The tightly fought city car segment has been seeing a fresh wave of fresh talent and rejuvenation, so it was clear that a new 2014 Hyundai i10 was needed. A fresh twist to a formerly benchmark creating formula. This is the result. 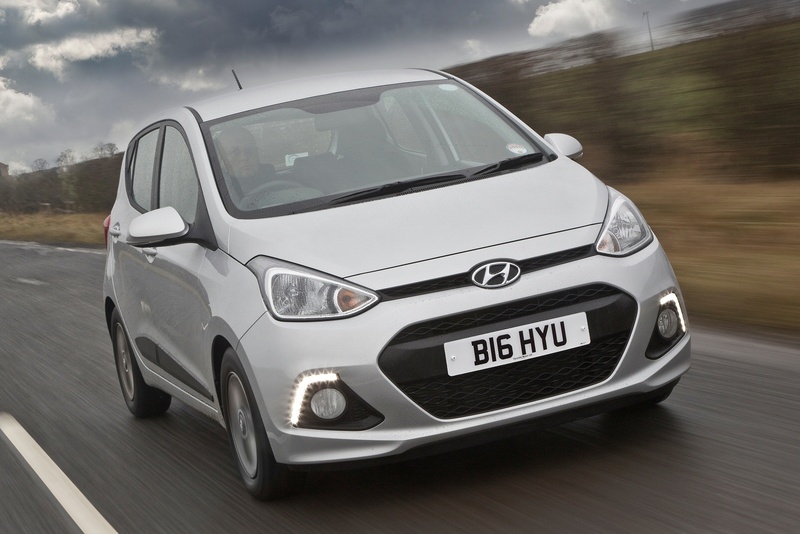 The 2014 Hyundai i10 is one of the UK’s top selling city cars, offering a wide range of city car virtues – likability, spaciousness and cheapness to buy or lease. Now in its 2nd generation guise we can see this married to more quality, character and lower running costs. What more could you want?